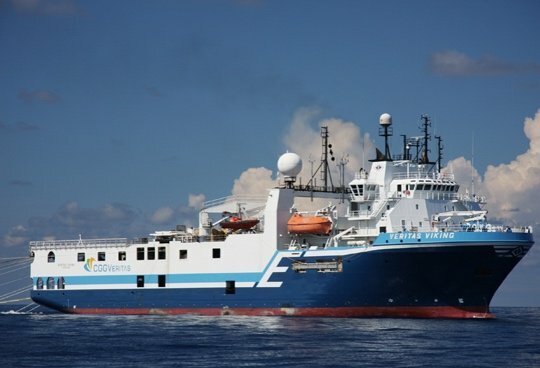 Eidesvik Offshore has entered into an agreement with offshore survey specialist CGG for the deployment of survey vessel Veritas Viking . The contract is for five months firm with further options and will commence in November. “Eidesvik has entered into a partnership with Vestland Management for the source scope of work on this contract and with these two companies joining forces I am very confident that we will deliver top services to our client,” said Jan Fredrik Meling, CEO of Eidesvik Offshore.